By now most of you have heard that the reigning World Champ and the self proclaimed and backed up with results “Fastest Man on the Planet on a MX Track”, Jeffrey Herlings, broke his foot in a training crash and is expected to miss a round or two—or maybe more—of his MXGP World Championship title defense in 2019. With the Champ possibly missing the beginning of the MXGP season, rumors have been flying about the Dutchman possibly making a run at winning the 2019 Lucas Oil Pro Motocross Championship here in the US. 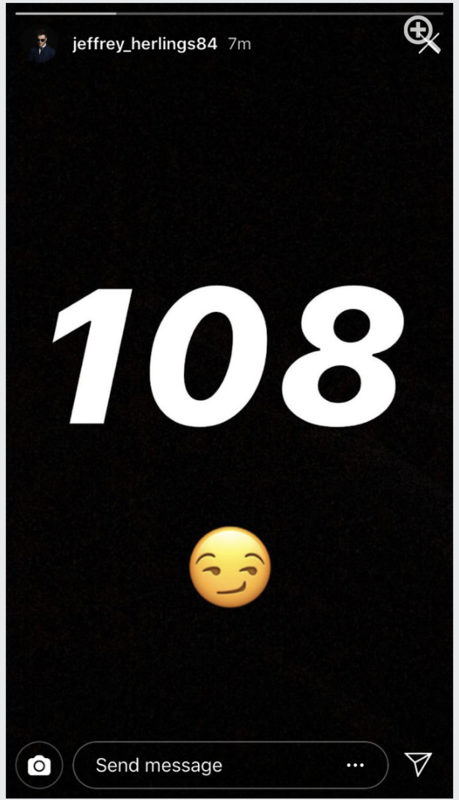 At one point Jeffrey even lit a fire under those rumors with an Instagram post that simply had the number 108 on it—not a coincidence that it was exactly 108 days until the start of the 2019 Lucas Oil Pro Motocross Championship. It is likely Jeffrey was just trolling and he since has deleted the post, but it still left most of us in the US hoping it was true. Was Jeffrey just trolling fans? Since then, though, Jeffrey has come out and talked about the situation. You can read what Jeffrey had to say on the subject below.